Remember back to the time when you first opened Google Earth. Where did you fly? Nearly all of us search for the same place: Home. The starting point. Where we fit into the bigger picture, and one way we define our sense of identity. Imagine if you didn't know where "home" was? What would you search for first? 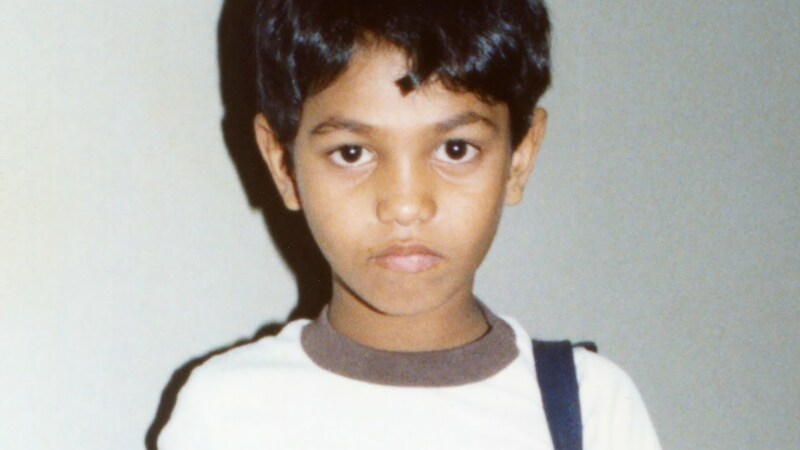 In 1986, 5-year-old Saroo Brierley fell asleep on a train parked at a rural station in central India. He awoke to find himself locked in an empty carriage barrelling through the Indian countryside to an unknown destination. After two days and nearly 1600 kilometers, the train reached its final stop, the enormous Howrah station in the sprawling Indian megacity, Kolkata. Saroo disembarked alone, far away from family and no way to get home. Living on the streets for months, Saroo survived a series of harrowing encounters before he was taken to an orphanage. In time, he was adopted by an Australian couple and brought to Tasmania. The Brierleys gave Saroo a loving home and a second chance, but memories of his birth family haunted him. As he grew older, these echos became louder until his early 20's when he was finally compelled to search for his lost home and family. Right around this time, Saroo heard about a new program called Google Earth. He realized he could use the tool's satellite imagery to find familiar landmarks, and lead him to the train station from his fleeting memories of that fateful night. 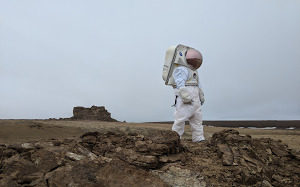 Night after night for three years, Saroo followed train lines from space, combing through thousands of stations until one day in early 2012, he finally found the proverbial needle in a haystack. Thanks to his unwavering determination, Saroo reunited with his birth mother after 25 years. Saroo's improbable story has been a source of inspiration to all of us on the Earth team and to many around the world. We're especially excited his story will reach new audiences with the release of the new film, Lion, on November 25. 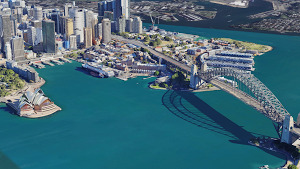 To celebrate the film's upcoming release, we invite you to retrace Saroo’s journey through the Finding Home experience now available in Google Earth’s Voyager layer. The experience takes you behind-the-scenes of Saroo’s search—what he used to guide him, the odds he faced, and how with a lot of will and a bit of luck, he was able to find home.